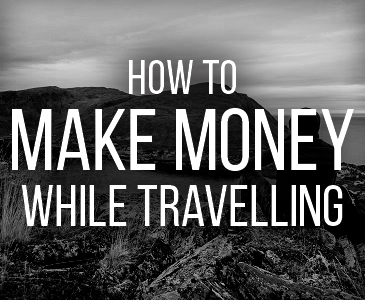 It seems that every day a new websites pops up that aims to change the way people travel. Flights, accommodation, transport, food, entertainment can all be found online and the options out there only continue to grow – the hardest part is staying up to date! 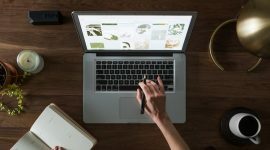 To help you out this week I’ve created a short list of ten websites every traveller should have in their bookmark list. Last year I wrote about a few of my flight search tactics using the website Skyscanner which still remains my favourite to this day. However, there are many others which I like with a recent favourite of mine being Hipmunk. The prices are always competitive and it often digs up fares other search engines haven’t found. I love the interface too. I use a few different sites when hunting for flights, and Hipmunk is now a permanent addition to my rotation. A few years back Airbnb shook up the hotel industry and Uber soon followed with its own shake-up of the taxi industry. Vayable is now following suit with its own shake-up of the tour-guiding industry. This fast-growing site is a place where aspiring tour-guides can offer “experiences” to tourists, normally at a fraction of the cost you would pay from a traditional tour company. Many experiences are rather niche, meaning you can find something that caters directly to your interests. Whether it’s a food tour, photography tour or your typical tour of city sights, you’ll likely find it here, offered by a local in the know. HelpX is a site where you can find work exchange opportunities whenever your money is running low around the world. The usual arrangement is free room and board in exchange for a few hours work a day. Typical opportunities are things like farm-stays, English conversation, hostel work, construction, painting, event help and so on. Paid opportunities can also be found, so it can be a good way to lay low and recharge the body and bank account for a while. Premium membership fee is 20 Euro for two years. Travelfish is a site that specialises in Southeast Asia backpacking information. It has an active forums and a wealth of articles offering practical advice and tips for your journey through the region. 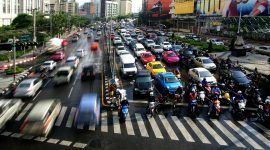 Southeast Asia is probably the most popular backpacking destination in the world and as always the crowds of tourists tend to attract their fair share of petty scams and shady characters. Having a site like Travelfish keeps you informed and will make navigating the region a little bit easier. 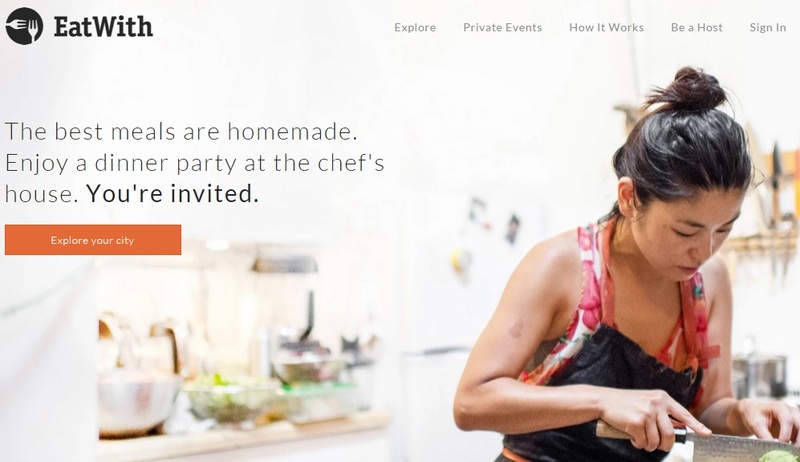 Eatwith is a site that allows you to book meals in the home of a chef (professional or otherwise), giving you the opportunity to experience authentic, home-cooked local cuisine during your visit. This can be a great opportunity to get out of the restaurant scene and have a dining experience closer to what a local would typically have on any given day. The quality control is rigorous – Eatwith claims hosts are all interviewed and less than 4% of applicants are approved. Prices aren’t exactly cheap but not extravagant either. Rome2Rio is a planning website that gives you details of travel options between any two locations. For example, you could enter “Brisbane, Australia to Accra, Ghana” and it will give you all possible options for getting between the two. All options are searched – walking, buses, trains, ferry, driving, taxis, flying and details will be provided for each. 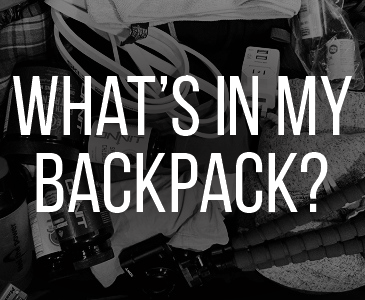 I only use it sparingly but it’s a great tool to have in your back pocket. Blablacar is a car-pooling website that allows you to find drivers who have empty seats and are heading in the same direction as you. If you’re heading from Berlin to Zurich, do a quick search and you might find a number of drivers going the same way. While many international cities are searchable, it seems to be used almost exclusively in Europe. You will need to pay for rides but prices are reasonable and will definitely be cheaper than a last-minute train or bus. Also a good way to make a few new friends! Nomadlist is the 4th startup from @levelsio. It is a resource for digital nomads looking to find a suitable city to sit tight for a while and get some work done. As I’ve learned, this is something that can prove rather time-consuming and sometimes ends up being bit of a coin-flip decision. Nomadlist removes the guesswork and collates information about numerous suitable cities. All the important details are covered – wifi availability, internet speed, co-working space availability, food and accommodation costs, safety, English proficiency and much more. Many cities fall under the $1500/mth mark. It’s a game changer! I’m sure readers of this site are more than familiar with Couchsurfing but I’ll mention it here anyway as it’s still a favourite of mine. I’ve hosted, surfed and made so many friends off this site that I can’t recommend it enough. If you’ve never heard of it here’s a quick intro – locals offer up a couch (or some other sleeping surface) to travellers in their city. Travellers will then reach out to available hosts asking if they can “surf” their couch – if the host is cool with it they’ll exchange info and make the arrangements. Everything is free and no money changes hands. Most Couchsurfing communities also organise regular events and meetups that you can attend around the world. A similar site that has popped up recently is Trampolinn, which aims to encourage people to host by offering credits that can later be used for free stays. Not sure if it’ll take off but we shall see. You can start creating your Couchsurfing profile by clicking here! 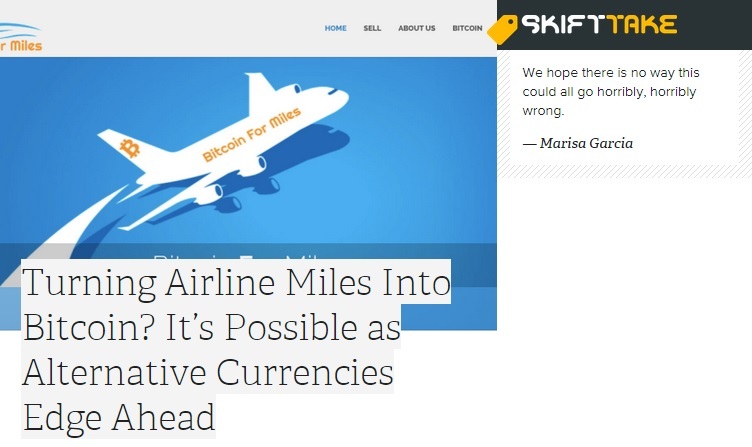 Skift is a travel news website that keeps you on the cutting edge of the travel industry. Regular topics are new travel startups, airline industry news and travel trends. If you’re a serious travel enthusiast it’s a great place to stay informed and up to date on the industry. I’m a subscriber and read it often! What sites do you use on your travels? Anything I’ve missed? Share it in the comments below! I didn’t know these websites.I checked them out and they are just awesome! Thank you for sharing interesting stuff! Interesting. Thanks for the share! Interesting post Bren! 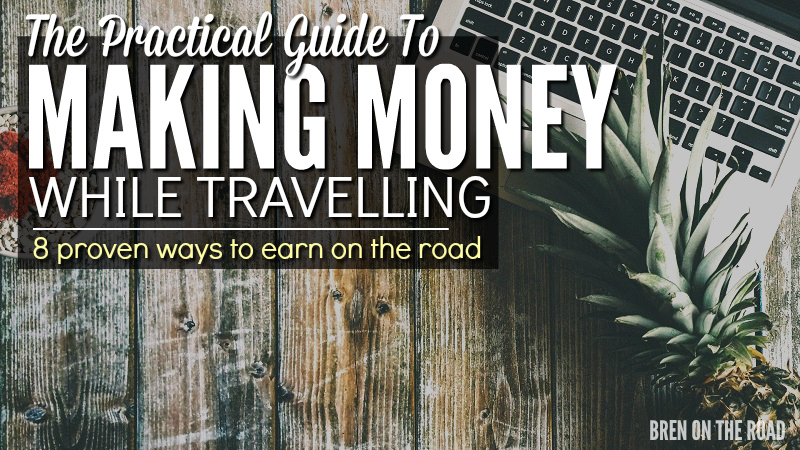 We didn’t know about some of these handy sites, especially Nomadlist! Glad I could help! Nomadlist is a favourite of mine, too. Couchsurfing is one of my favorite websites as well! I’ve saved a lot of my travel budget since I started considering couchsurfing.. thanks to my friend for insisting me to try it, and I’m glad I did! It’s been a fun experience, and I also met some new friends thru it. Yep, a ton of cool people on there! These are SO.COOL! People are brilliant! 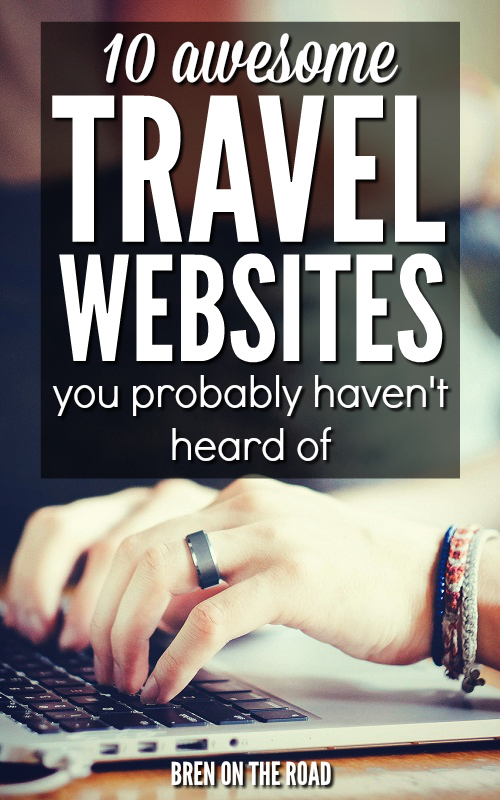 Travelfish is an amazing site that I’ve used before, but some of the other sites you mentioned are new and interesting to me …. thanks guys! 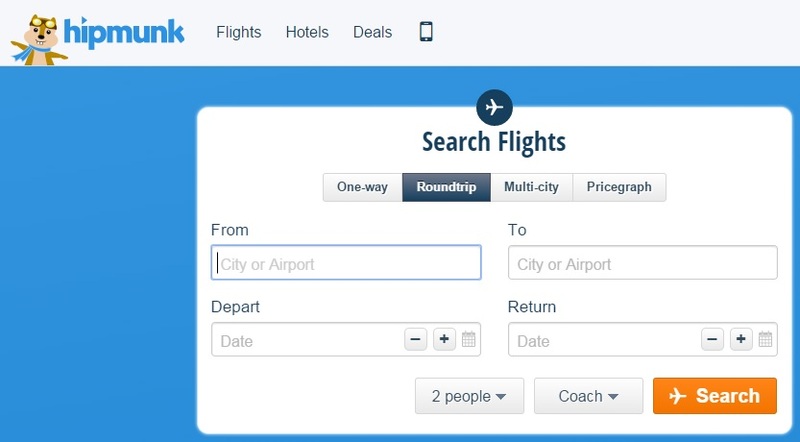 Hi Bren.Nice post 🙂 I never heard most of the sites listed above so I checked out.I love Rome2Rio.I have used Hipmunk for flight search,They are one of the best in the industry.But I personally use Hotelhike for hotel search.Their UI is simple and clean. You can’t forget about BuyReservations.com. BuyReservations.com is a website that specializes in Airport and Seaport Hotels. What’s awesome about BuyReservations.com is when you book a room through them they give you both Free long-term parking and free transfers to/from the airport or seaport. Often travelers will find that booking a hotel through them is actually cheaper than purchasing parking by itself. Bren you are an amazing wealth of information. 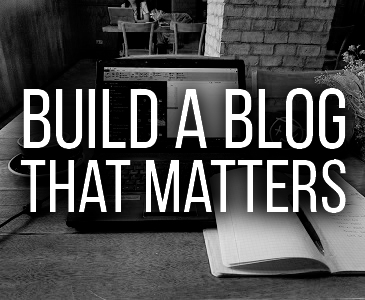 There are many out there blogging…talking. Yet you give specifics and information that is useful. Glad I am retired and have time to read it all. Excellent job! Bren I own a new website called breakawaycation.com we have everything from discount hotels cheaper than anything you will ever find online to condo weeks for 50% off worldwide most condo weeks are $399 wkly per family. We have discount tickets restaurants events and all sorts of things. Would love to give you a free membership to check it out and promote if you would like.